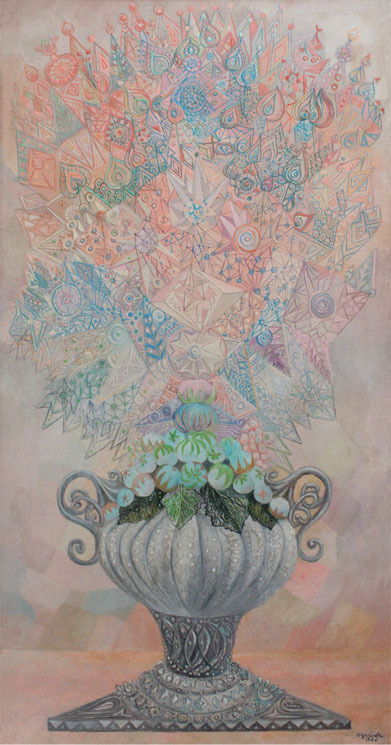 Olga Costa Surrealism - COFL ART from Community of Lights on Vimeo. 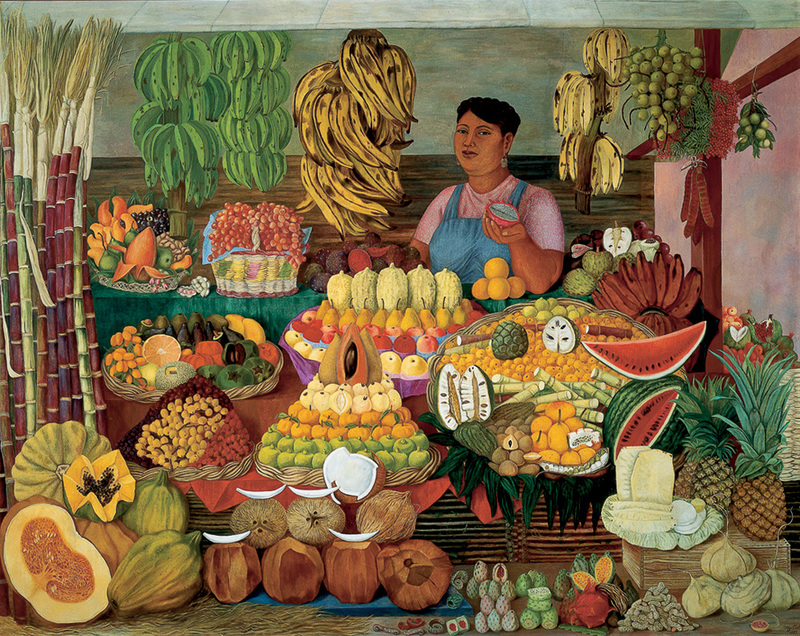 This painting, "La vendedora de frutas (The Fruit Vendor)" by Olga Costa, who was friends with Frida Kahlo, is part of a Dallas Museum of Art exhibit of 50 years of art from Mexico. 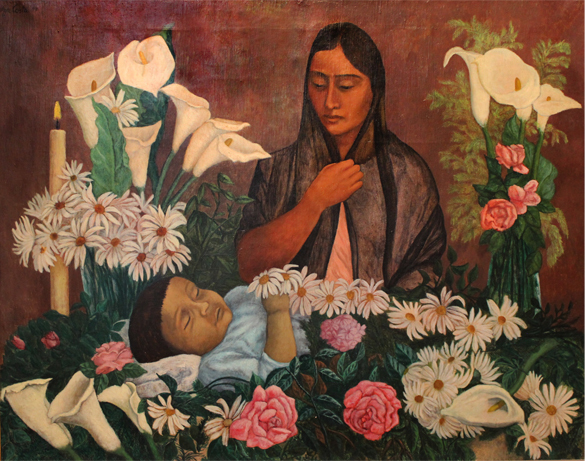 She was primarily a painter, and many of her paintings were of the costumbrista style, which displays the indigenous and mestizo elements of Mexican culture. 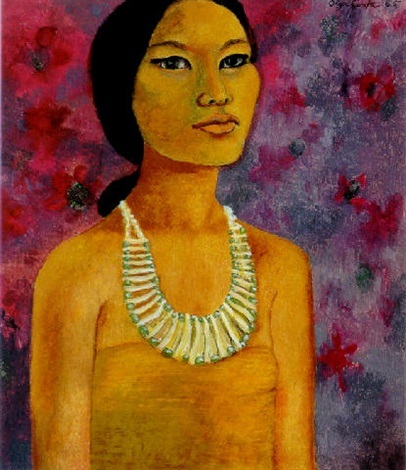 Her paintings depicted typical costumbrista subjects, such as portraits of indigenous women and children, landscapes, and still life. 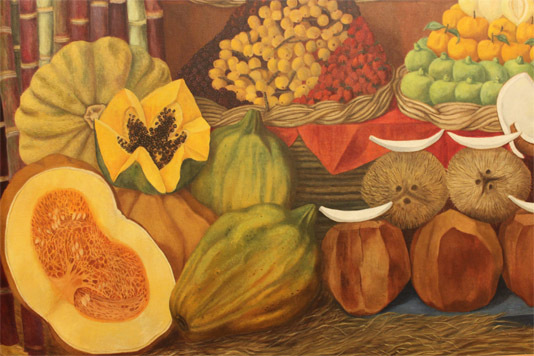 As a young artist, the colorful murals of Diego Rivera inspired her. 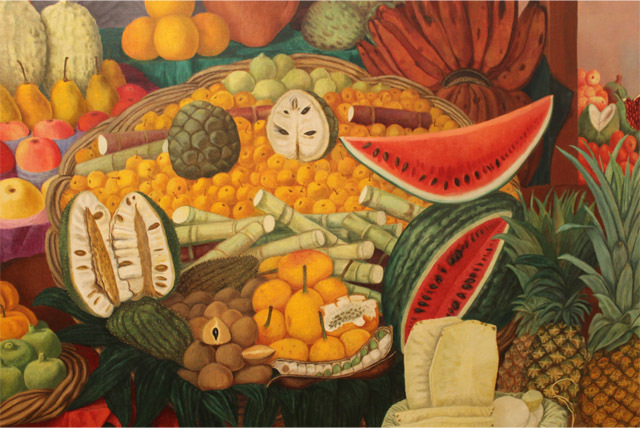 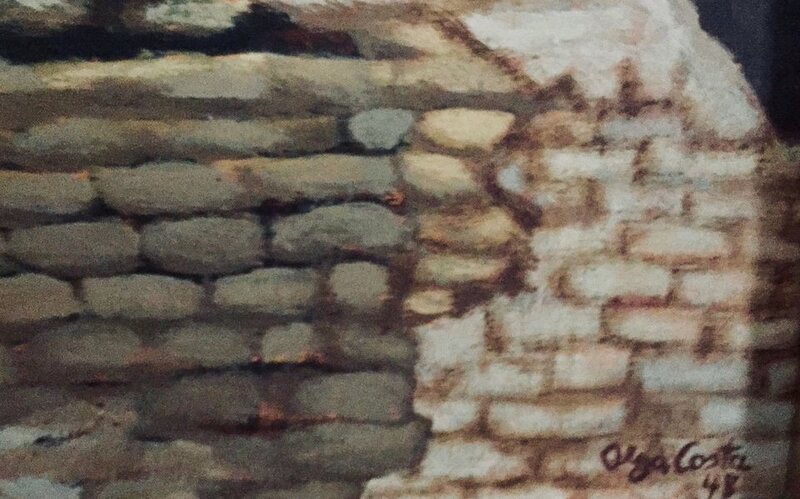 Costa’s first encounter with his paintings was at the Anfiteatro Simón Bolivar, in Mexico City, where he had painted a mural entitled La Creación. 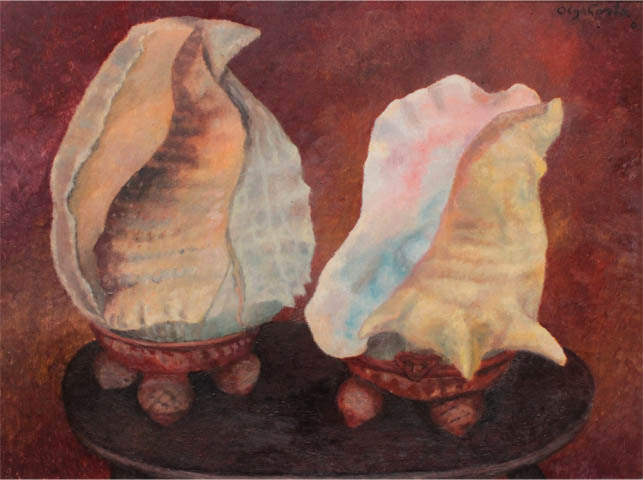 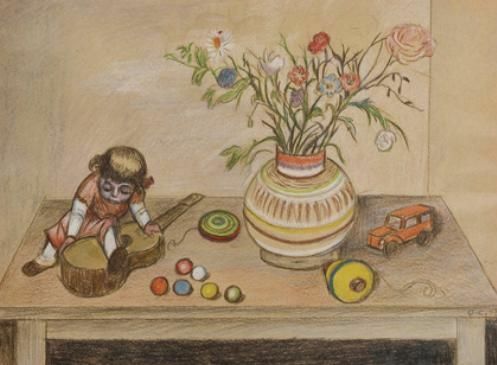 Although not Mexican herself, her artwork engaged in the ongoing discussion of authentic Mexican identity. 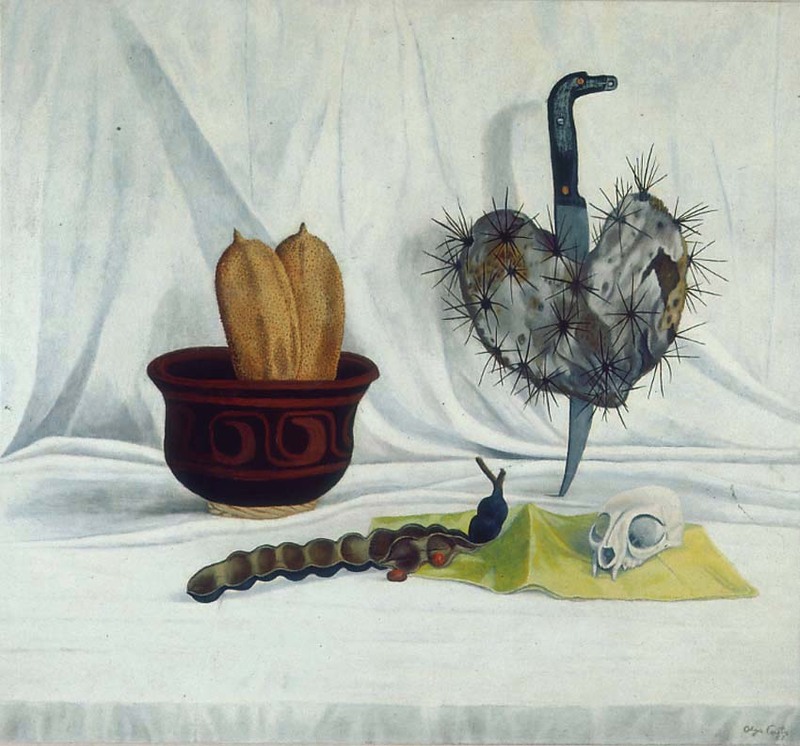 There were many influential European and Mexican artists, musicians and thinkers who also resided in Mexico City during the 1940s and 1950s. 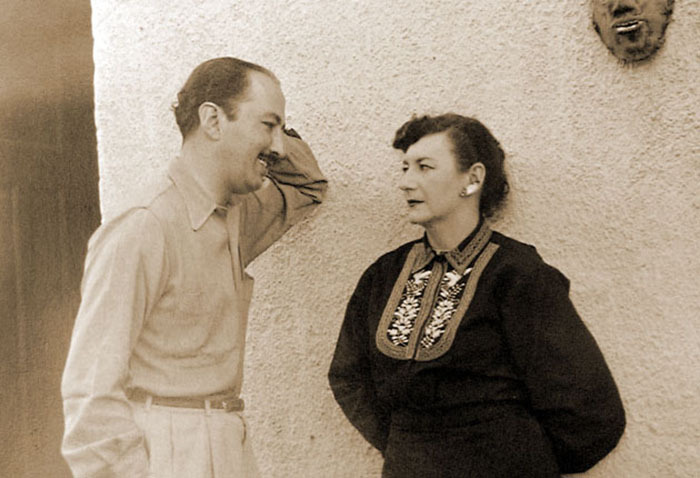 Some of Costa and Morado’s comrades included writer Andrés Henestrosa, sculptor Juan Soriano, and female surrealists Lola Álvarez Bravo and María Izquierdo. 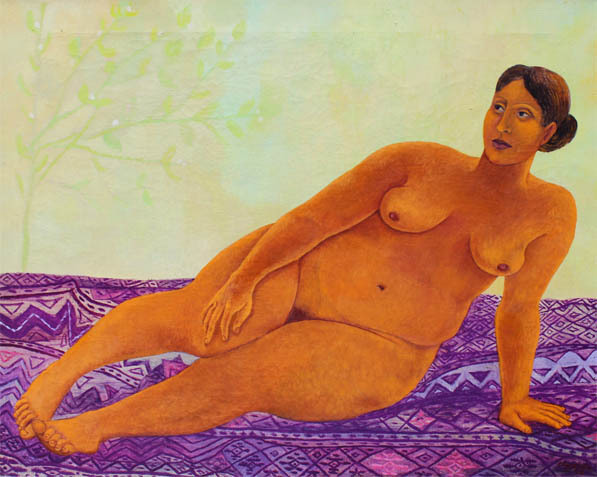 Costa also formed an important relationship with Galería de Arte Mexicano owner Inés Amor. 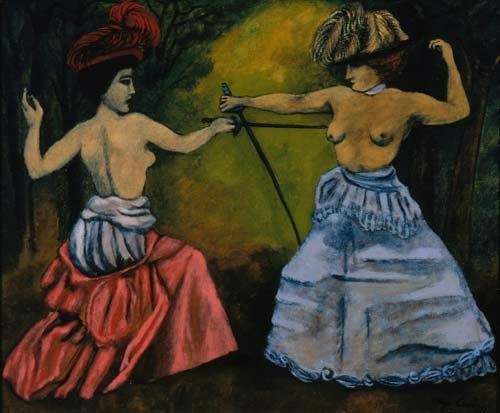 His gallery held her first exhibit in 1945, and invited her back for many more individual showings. 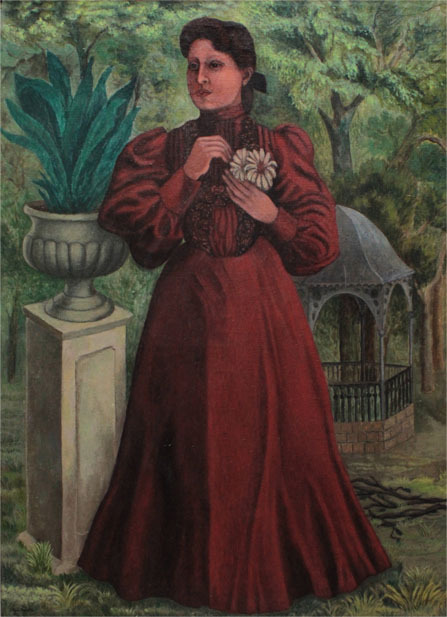 Like many of her female contemporaries, she dabbled in various disciplines, including set and wardrobe design, and muralismo. 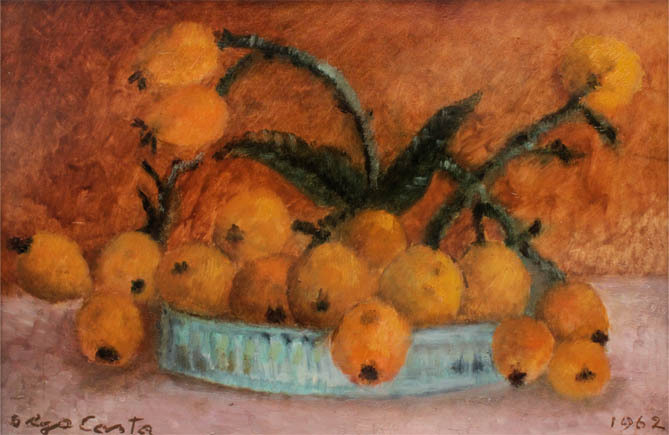 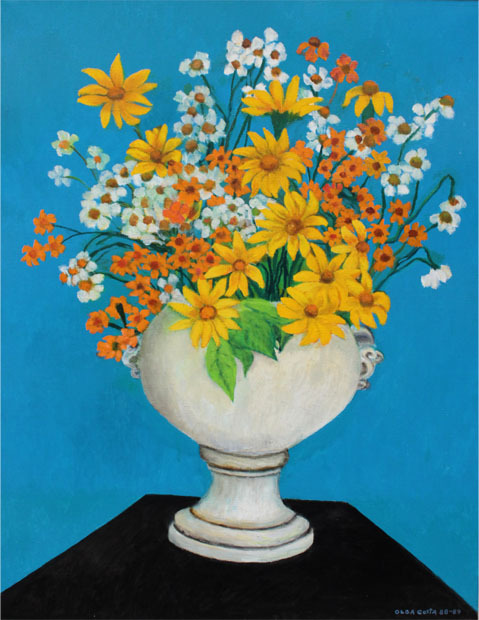 Costa was not only a painter, but also an advocate for the arts. 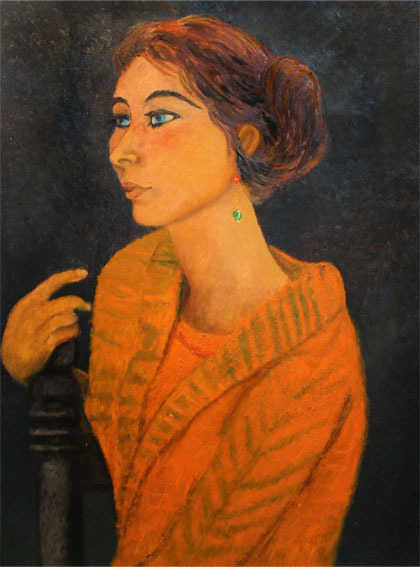 She and her husband opened the Galería La Espiral in 1941, which also served as a meeting place for artists and foreign art dealers. 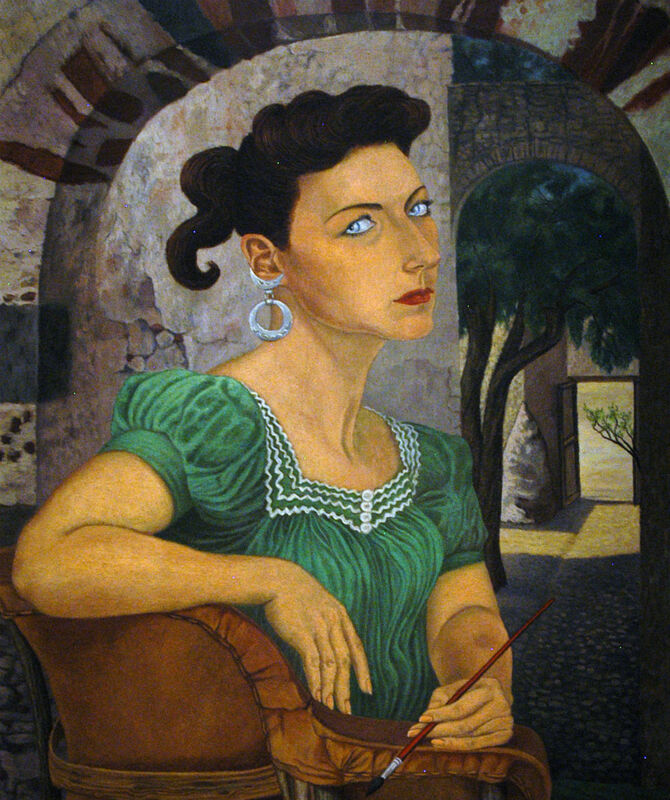 In 1955, Costa and Morado moved to a seventeenth century hacienda in Guanajuato, which became the place where she completed many of her most famous works. 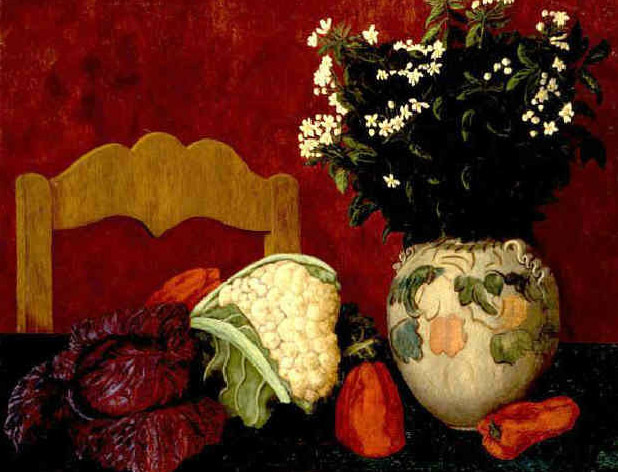 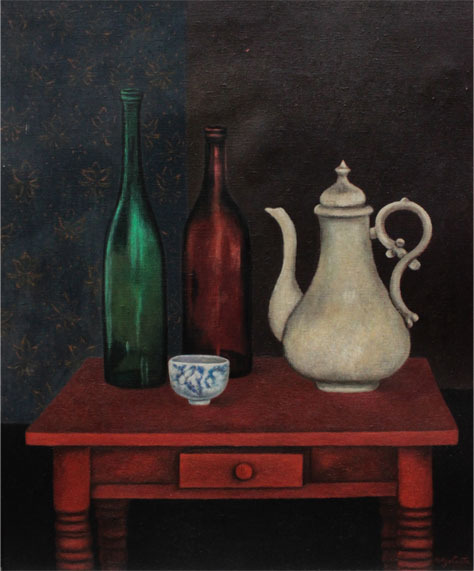 It was during this time that her work became richer and her use of color more varied. 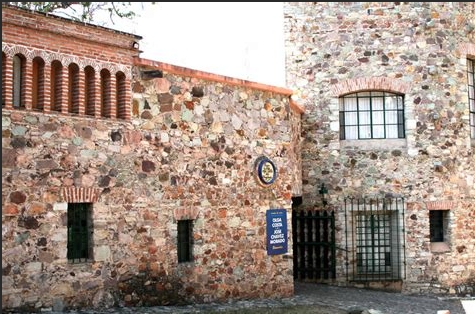 While in Guanajuato, Costa and José became increasingly involved in the creation of museums. 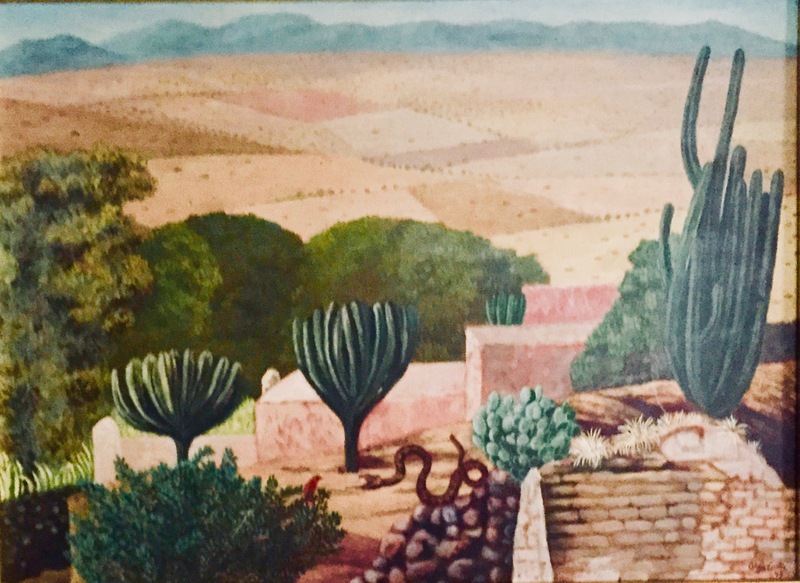 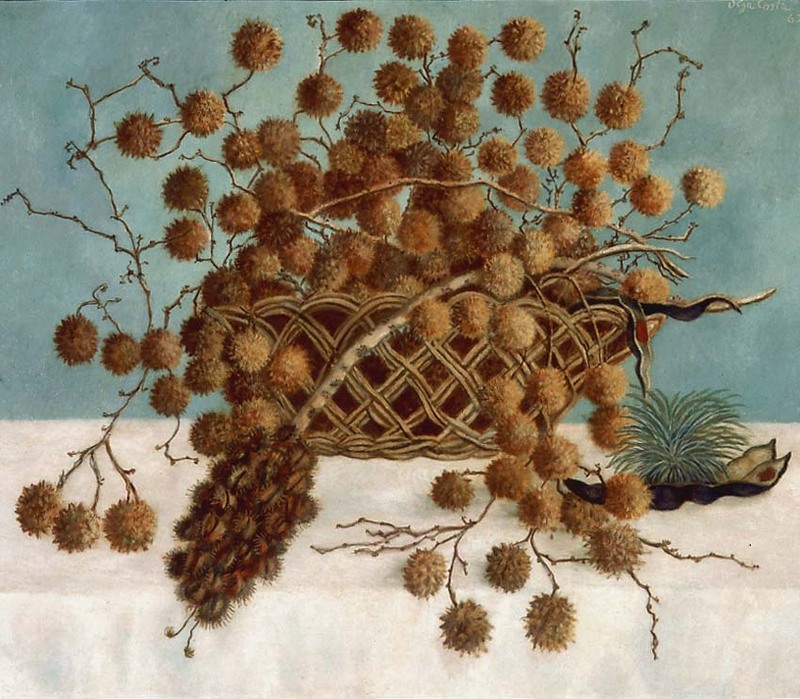 They donated many of their personal belongings, and founded the Museo del Pueblo de Guanajuato from their 18th and 19th century art collection. 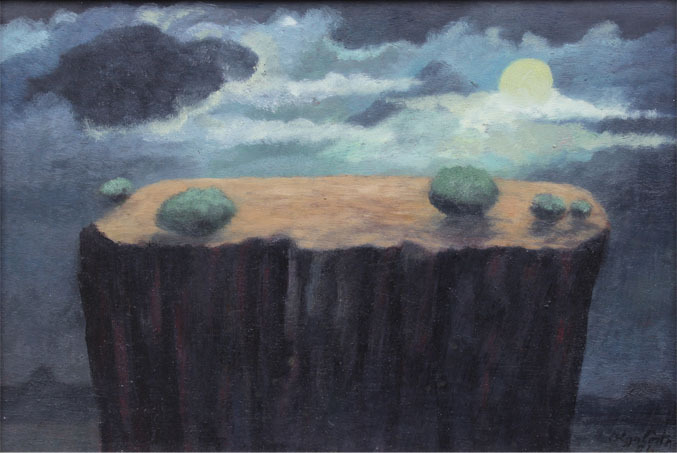 Costa’s later paintings, from the 1970s on, became more abstract and she often painted landscapes of the Bajío region. 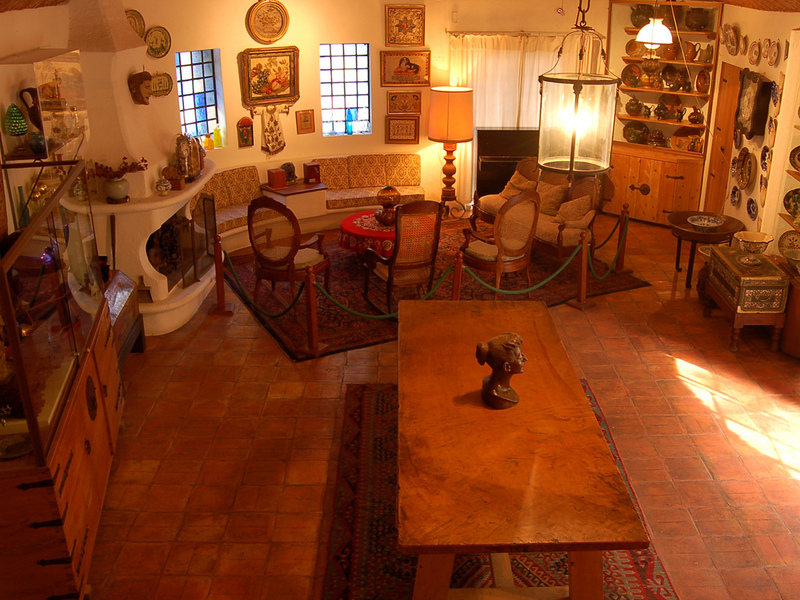 Before her death in 1993, Costa and her husband donated their home to create the Casa de Arte Olga Costa-José Chávez Morado museum, where a large collection of their art and artifacts are still housed today.